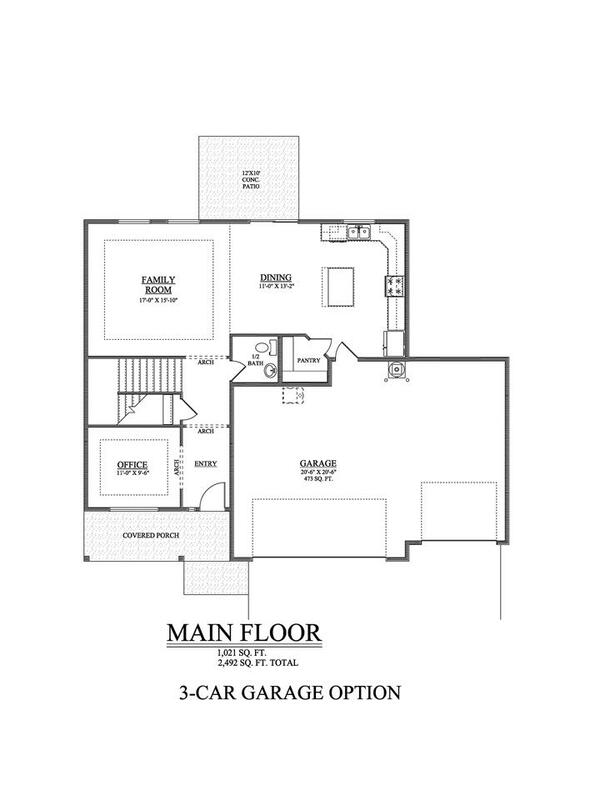 The Enclave at Sandy Ridge, located on a view lot with daylight walkout basement and 3 car garage. 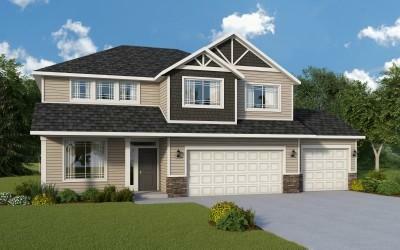 This 2-story floor plan features stone accents at the garage and shake accents at front exterior with covered front porch. Main floor includes 9' ceilngs throughout, arched entries and coffered ceilings in the office and the family room, dining room and kitchen. 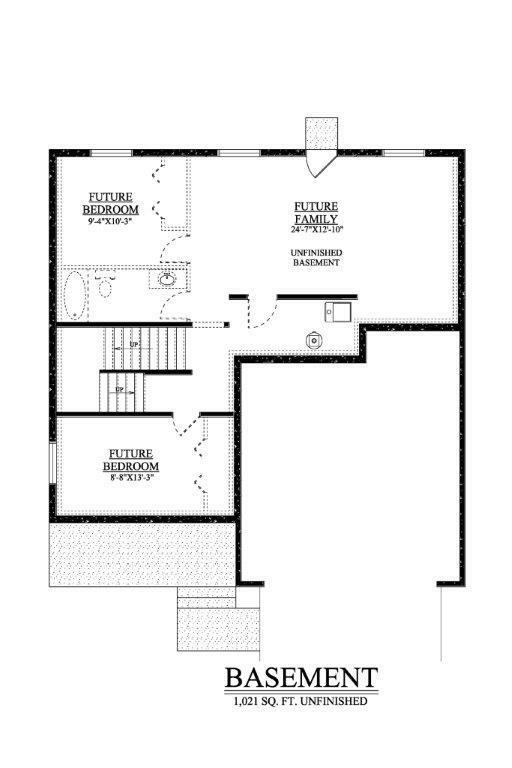 Kitchen features an island with eating bar overhang and large corner pantry. 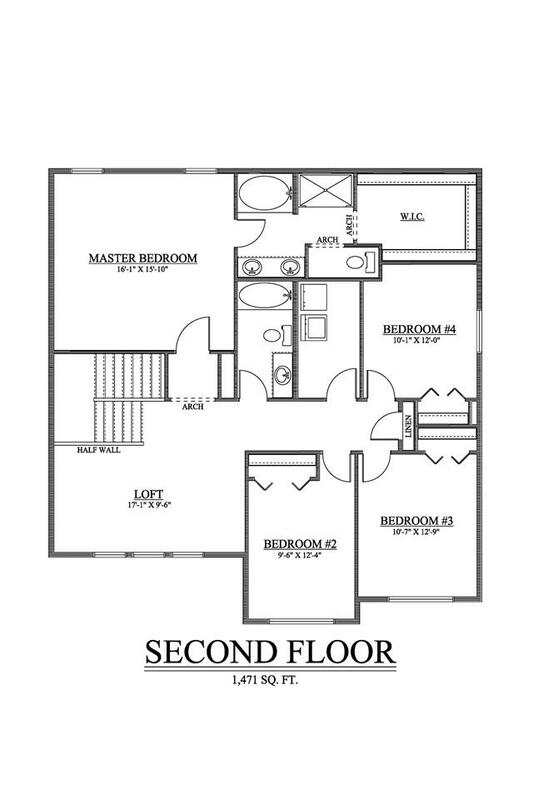 2nd floor includes large loft area, all 4 bedrooms, and laundry room.